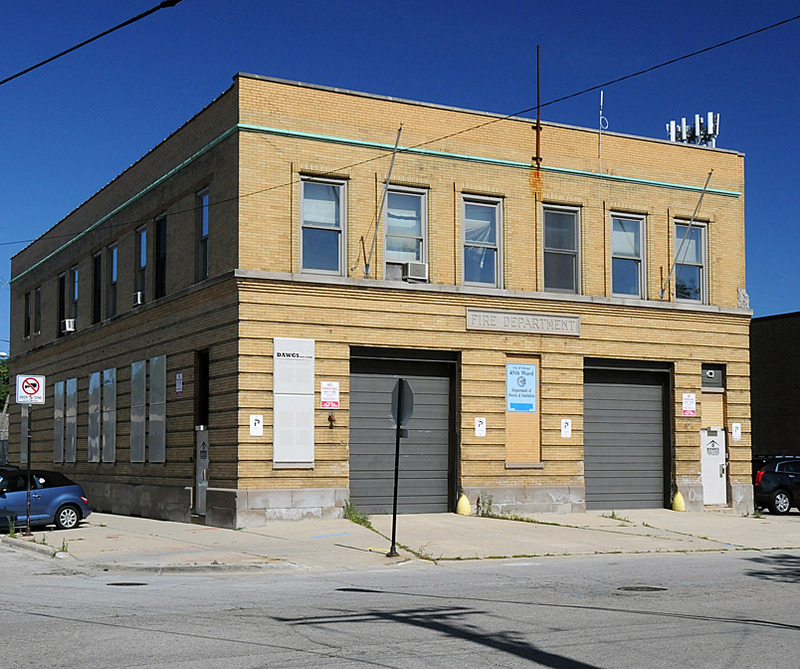 With the vision of creating a community Public House, the Gift Theatre Company engaged AltusWorks to produce a redevelopment plan for an unused firehouse in the Jefferson Park neighborhood of Chicago. By creating a place where the community meets and interacts with the ensemble members, The Gift will help spark redevelopment efforts in Jefferson Park. Integrating sustainable components into the historic structure, the facilities will be environmentally responsible while taking advantage of historic incentives. Additionally, the new Gift Theatre home will serve as a role model for universal design, integrating accessibility with the multi-faceted requirements of a performance theatre. Upon acquisition of the property, the team will assist The Gift in realization of the facility, with anticipated opening in late 2017.